This premium grade Billiards Cue Chalk is formulated to give your pool cue tips the grip you are looking for. This chalk coats well and goes on smoothly for better ball spin. Save miss-cues allowing yourself to apply strategic English when needed to make even the most difficult of shots. One dozen chalk cubes will last and last. colour: Green. Add the excitement of darts to any room in your home with this elegant Outlaw Free Standing Dartboard and Cabinet set.This multi-game electronic dartboard is coupled with a CARB certified MDF cabinet finished in a rich cherry melamine with brushed steel hardware. The built in storage compartment is perfect for keeping all of your game accessory items neatly stored when not in use. But, of course, the real action is up top where an open area showcases a mounted, electronic dartboard. Cabinet can be free standing with base stabilizers or wall mounted. It comes complete with twin dart sets making the Outlaw the ultimate in game room fun! 180-day Limited Warranty. Nothing but net! All the thrills and excitement of an arcade basketball game, yet specifically designed for home use. With 8 exciting game options, set up for one or two players, you'll find hours of enjoyment playing basketball. LED electronic scoring with built-in time clock and sound keeps track of the score and the game. It's rugged steel tubing frame provides stability and sturdiness. When not in use, this unit folds for easy storage. Includes four basketballs, inflation pump and needle. 180-day Limited Warranty. 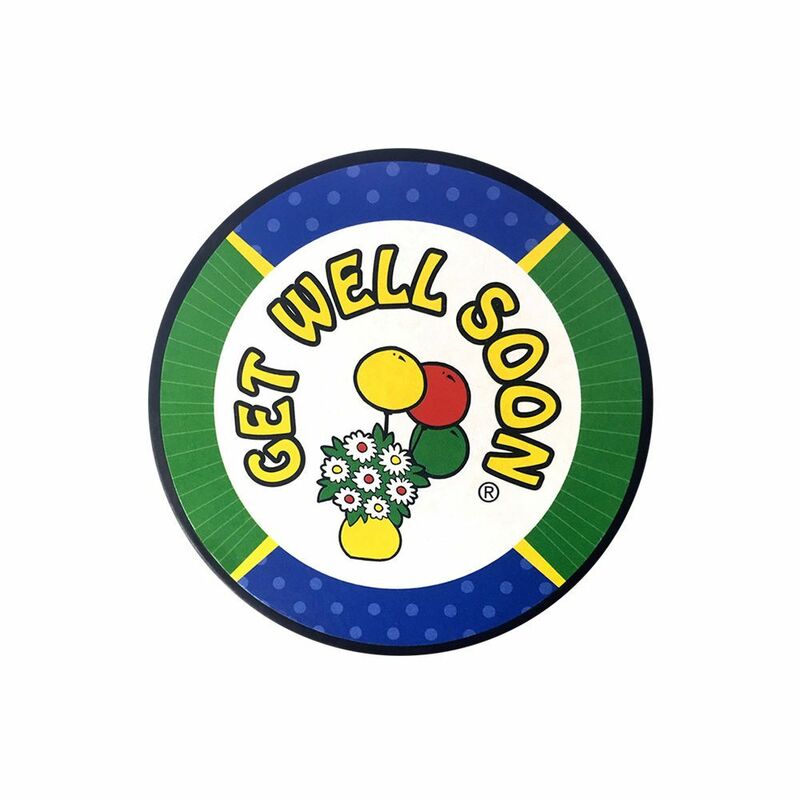 inch Get Well inch Hockey Puck In Cube Remarkable flatness, hardness and smooth surface quality for consistent, powerful and accurate shots and passes.